A traditional Inn ideally situated in the peaceful village of Clarencefield near Dumfries in South West Scotland. If you are looking for accommodation, good traditional food, real ales and a relaxed atmosphere come visit the Farmers Inn, Clarencefield. 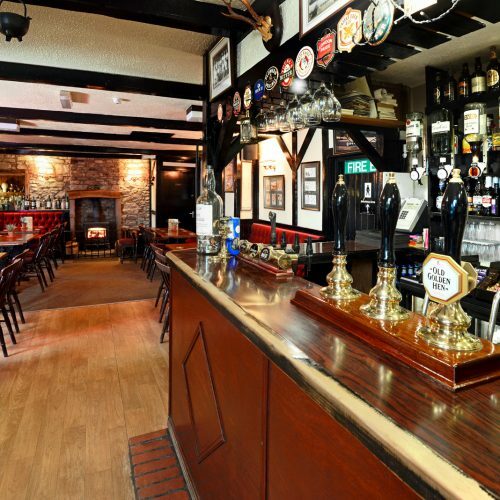 The Farmers Inn is located only 20 minutes away from the M74/M6 and easily accessible from the A75, making us ideally situated for wedding guests, golfers, birdwatchers, fishermen, cyclists and visitors to the area looking to relax in a friendly atmosphere. We offer a good selection of traditional meals as well as a variety of vegetarian dishes.